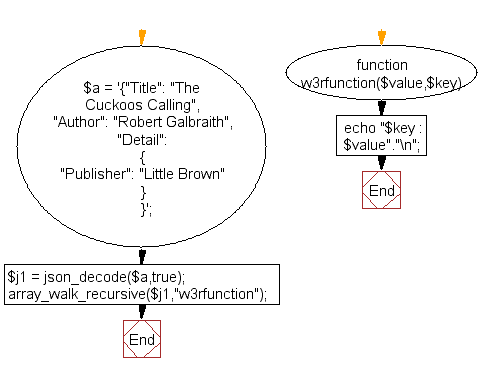 Write a PHP script which decodes the following JSON string. 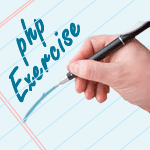 Previous: Write a PHP script to get the first element of the specified array. Next: Write a PHP script that inserts a new item in an array in any position.